Rely on remarkable value for your printing needs. Spend up to 50% less per page compared with lasers. 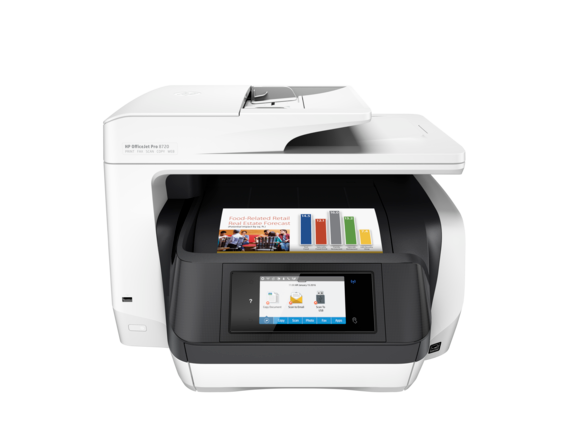 Save up to 50% with HP Instant Ink,and get the color and black text output you need without running out of ink. Professional-quality prints for up to 50% less per page.Save even more with HP Instant Ink. Print more and reload less. Increase paper capacity to 500 sheets with a second 250-sheet paper tray. Speed through print jobs, using superfast two-sided printing. 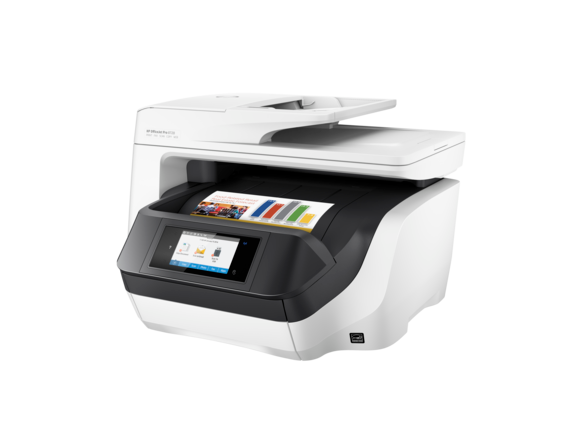 Breeze through multipage documents with two-sided scanning and a 50-page automatic document feeder. 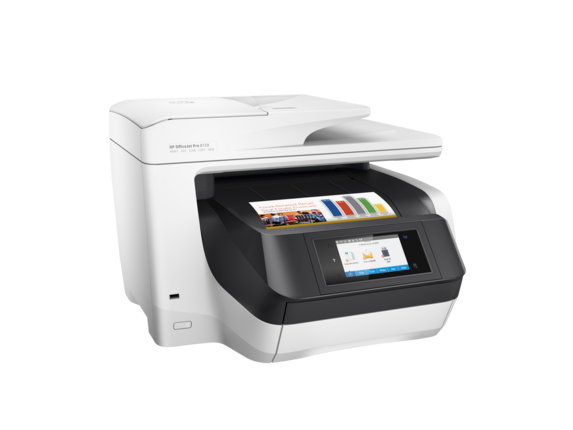 Revolutionary design delivers laser-like paper handling and superfast print speeds.